Welcome in Roll Up Banners Service. We are one among the most reliable providers of Standard Roll Up Banners. 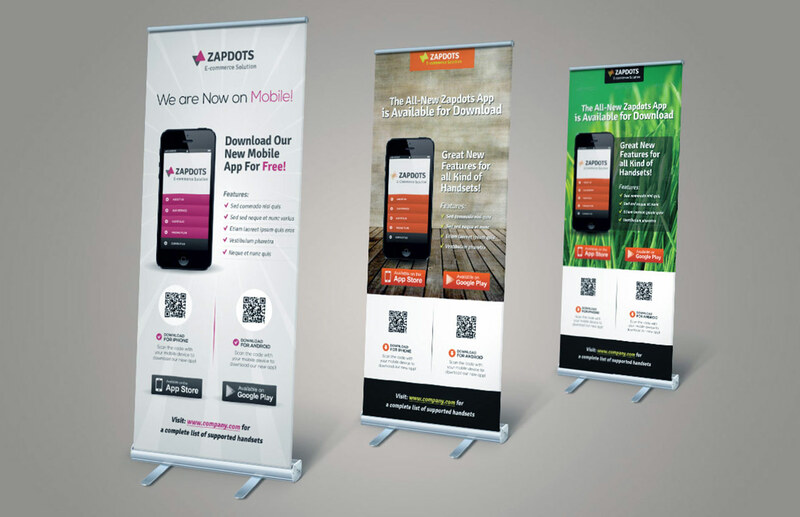 roll-up banner van the cheapest roller banners are an exceptionally efficient way of attracting attention and you can use them time and time again. our competitive prices mean that it won’t break the bank to create new designs when your campaigns change,or if you’d like to promote a new product. 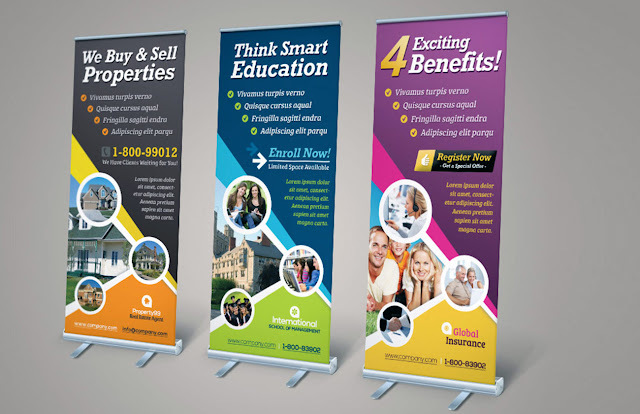 make it any banner with Clean designs. Also deals in Tent Canopies designs.